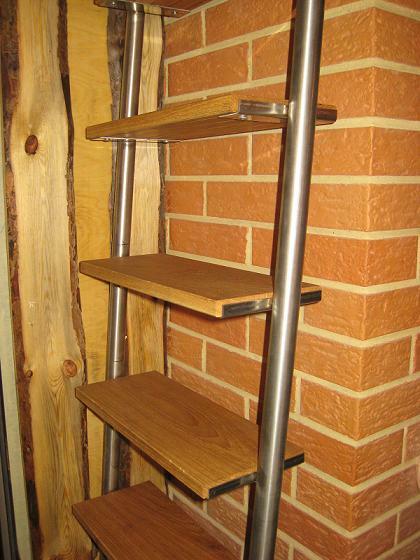 We manufacture metal staircases for industrial, residential and commercial buildings. We offer regular and spiral staircase end-to-end solutions: from design to installation. Our products are mainly sold in Estonia, where we can offer flexible service at every stage of the project.